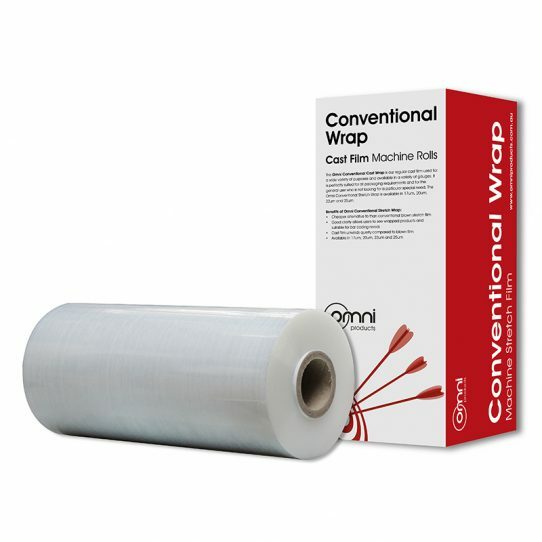 Omni Conventional Cast Machine Stretch Wrap is used for a wide variety of pallet wrapping applications. Available in hand and machine rolls for both pallet wrapping methods. This type of stretch wrap is perfectly suited for all packaging requirements and for the general user who is not looking for a particular special need.